Our best value monthly membership rewards you for making a commitment to your long-term health. For student and other memberships, select 'My options'. Our off-peak membership costs a little bit less if you're happy to only use the club during our quieter hours. 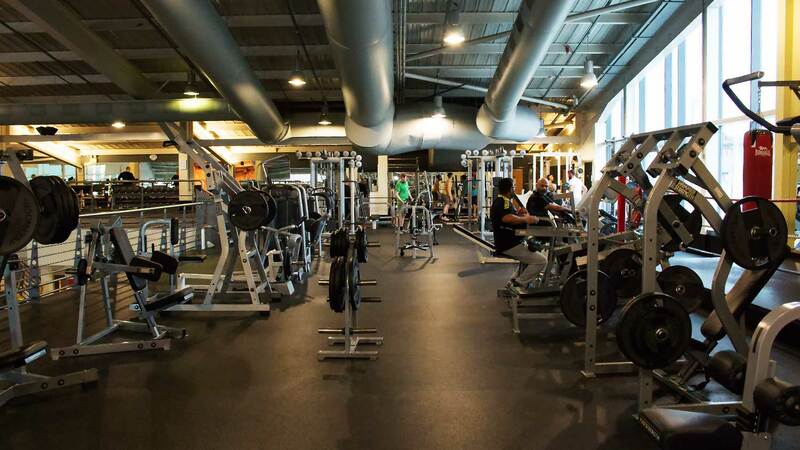 Enjoy a workout on us and experience a gym built around you. 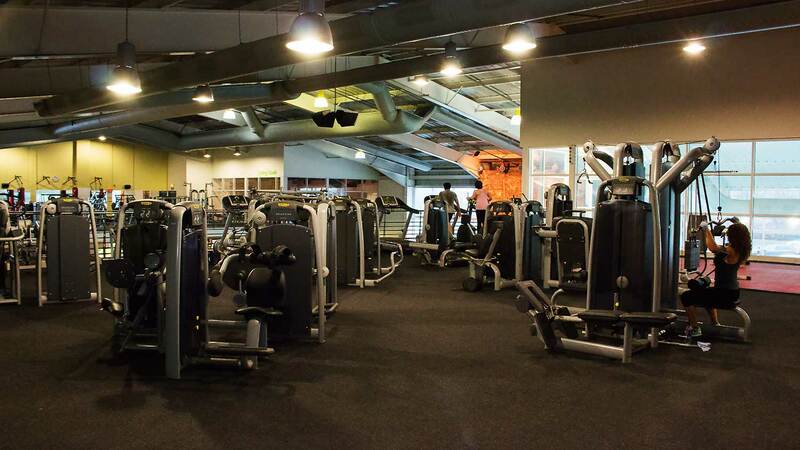 Our modern club is more than just a gym, offering you the best facilities, services and wellbeing experts so that you can enjoy an exceptional fitness experience. 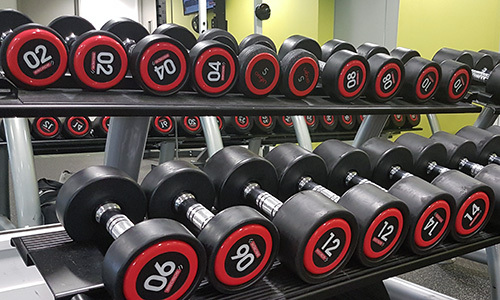 Our Glasgow West End gym is situated in Finnieston, but close to Kelvinhaugh, Anderston, and Partick. 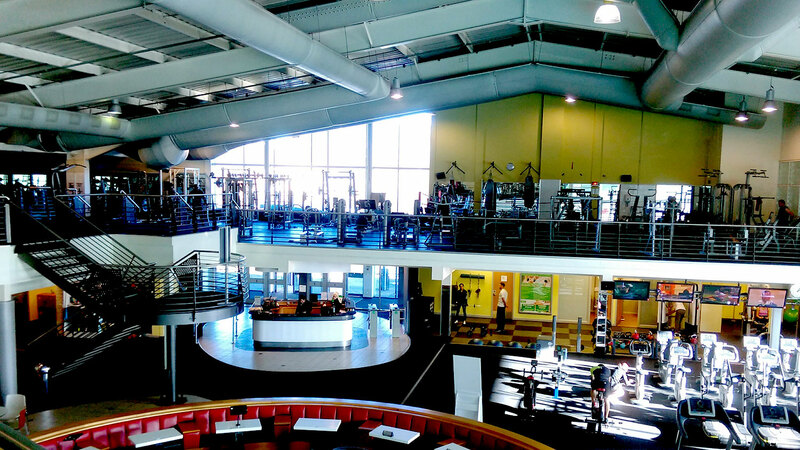 We can be easily accessed from the Exhibition Centre train station, or there’s ample parking available at the fitness and wellbeing club. 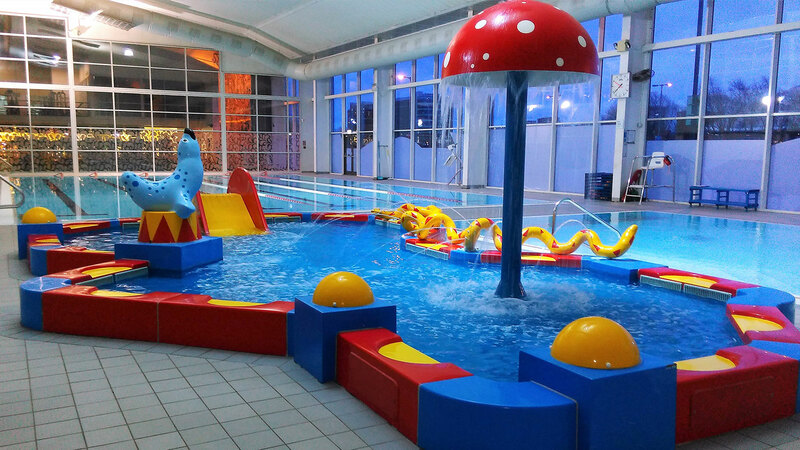 Our heated pool with lane swimming is perfect for clocking up those lengths. Relax, unwind and recover. You deserve it. Serving a range of hot and cold drinks, snacks and light meals, we've got everything to refuel you after your workout. 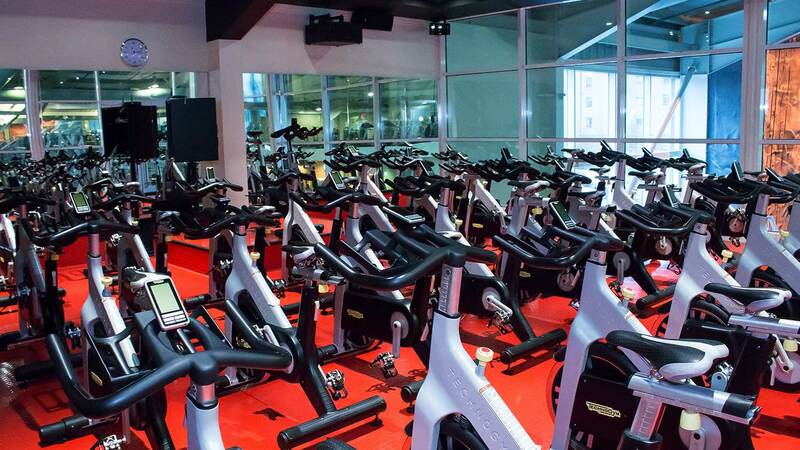 Experience the thrilling intensity of indoor cycling in our dedicated studio. So many exciting classes to choose from, with a weekly timetable suited to all ages and abilities. Get fitter, healthier and reach your goals faster with the support of our friendly, dedicated personal trainers. Our expert physiotherapists are here to treat injuries, long-term pain and help you get back to full health. Let our friendly, trained beauty therapists help you feel your best. All of our dedicated instructors are qualified with the Swim England swimming governing body and are trained to a high standard. 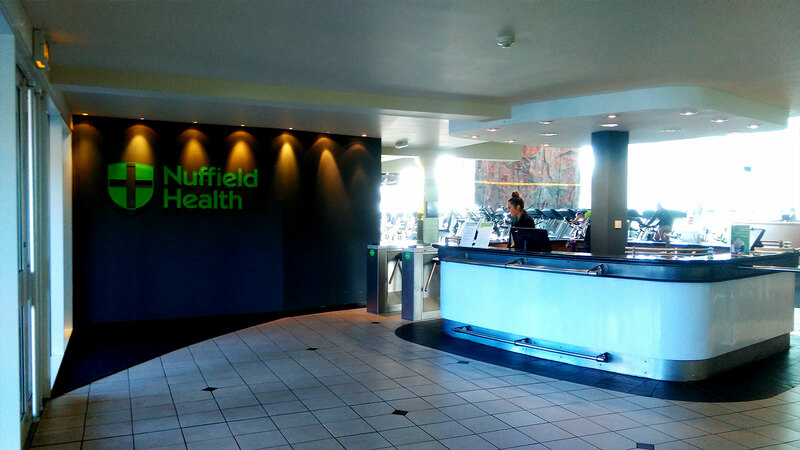 With over 100 Nuffield Health clubs across the country, you might be near more than just one. Personal Trainers Abby Carpenter and Tan Quddus give expert guidance on five simple exercises you can do with dumbbells. Personal Trainers Abby Carpenter and Tan Quddus give expert guidance on five simple exercises you can do with a barbell.